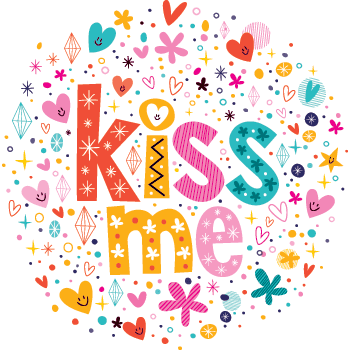 Tell someone special you'd like them to pucker up when you share this brightly hued image. We've created this special gallery to house some very eye-catching text-based icons that can help you express what's on your mind. We have emoticons to suit all sorts of occasions. Scroll through them all to discover your favorites.